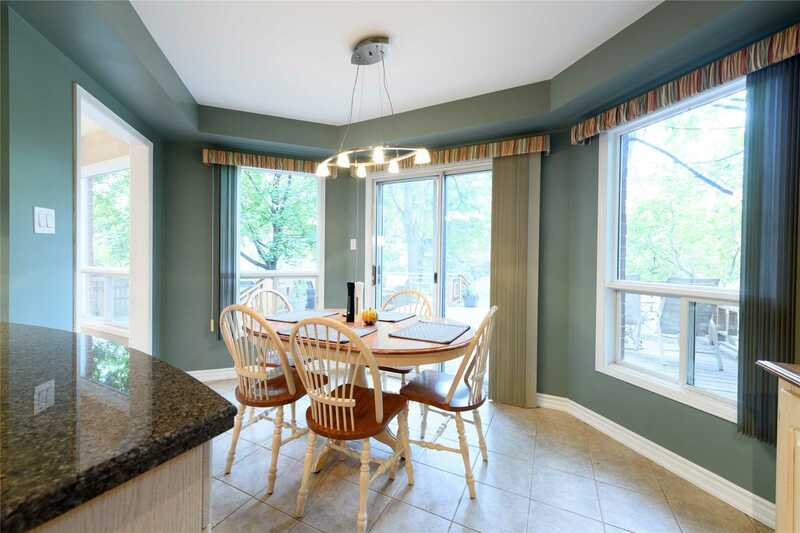 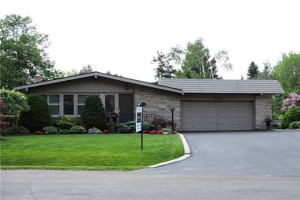 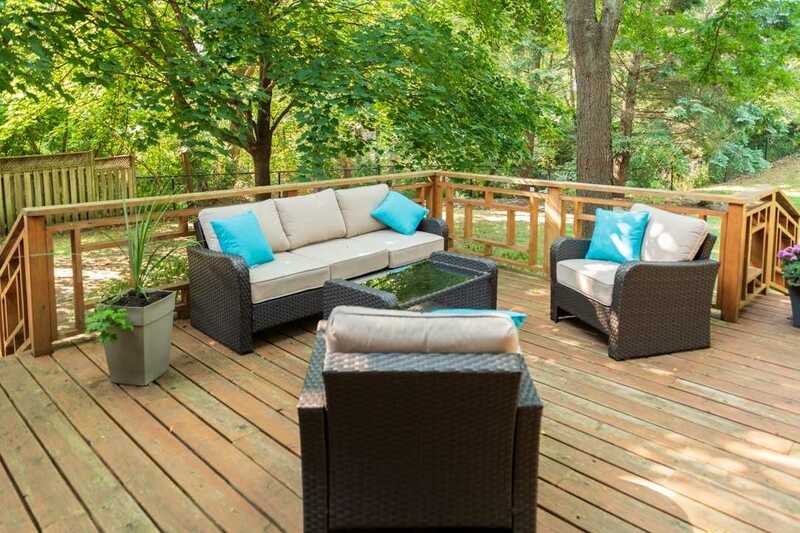 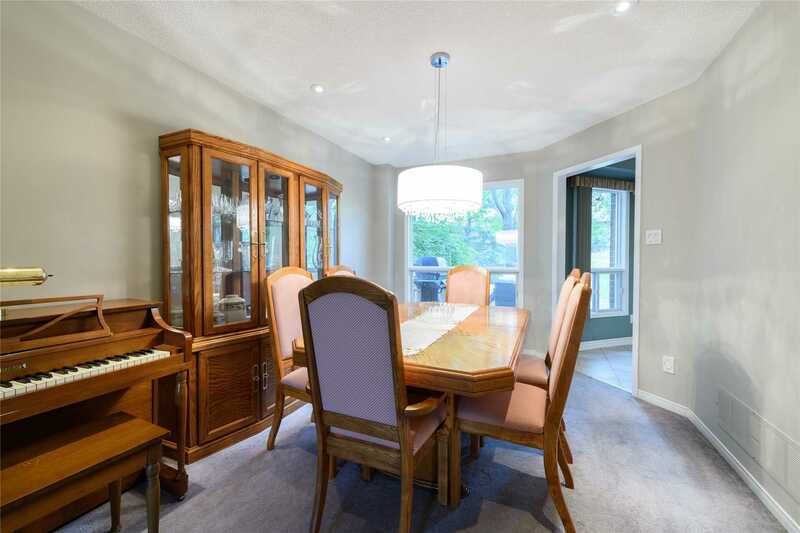 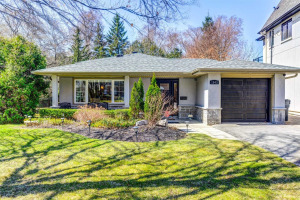 This Executive Home Is Set On One A Large Lot Backing Onto Turtle Creek Ravine In A Child-Friendly Cul-De-Sac Walking Distance To Clarkson Village. 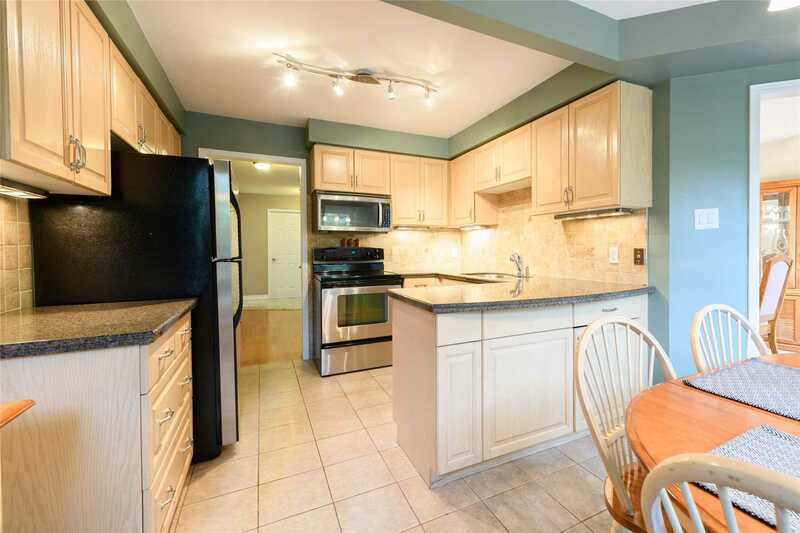 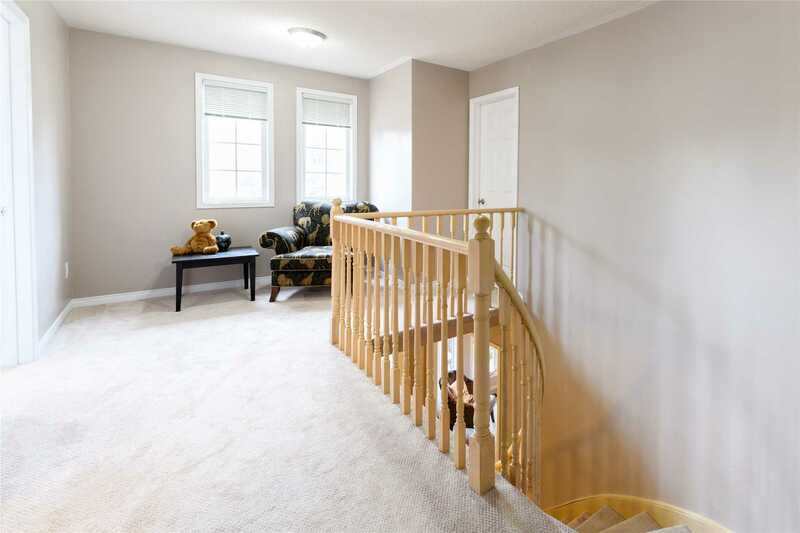 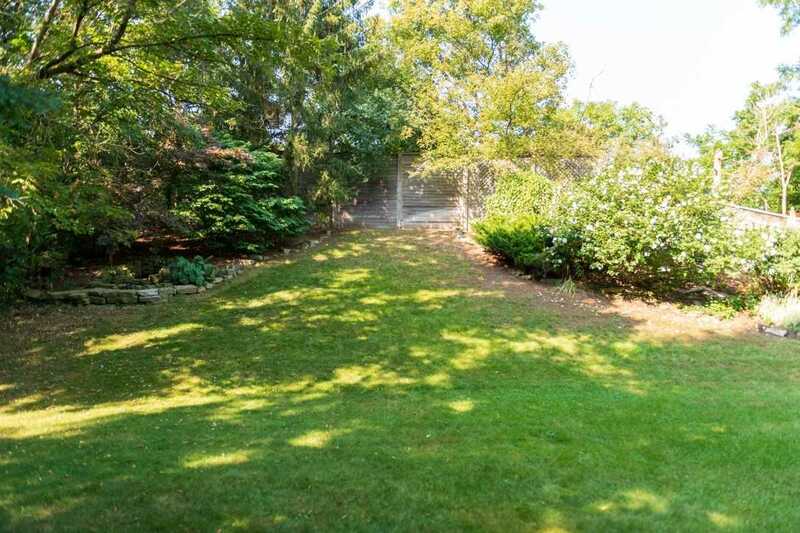 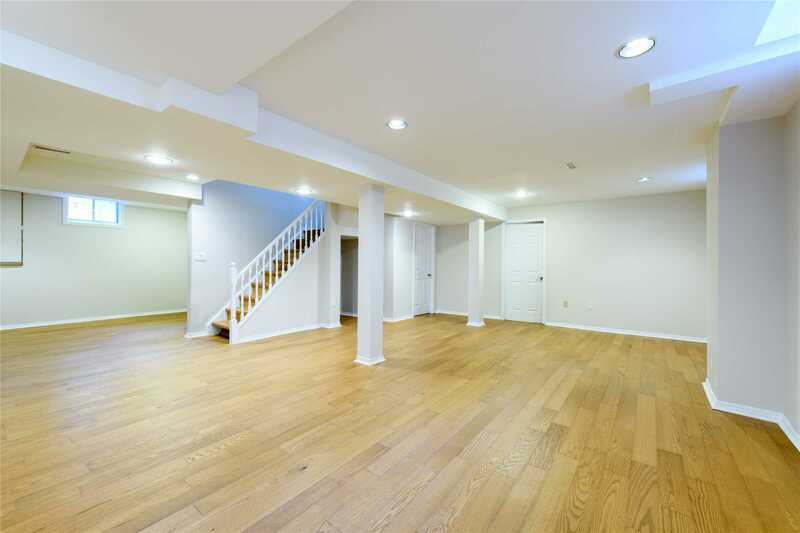 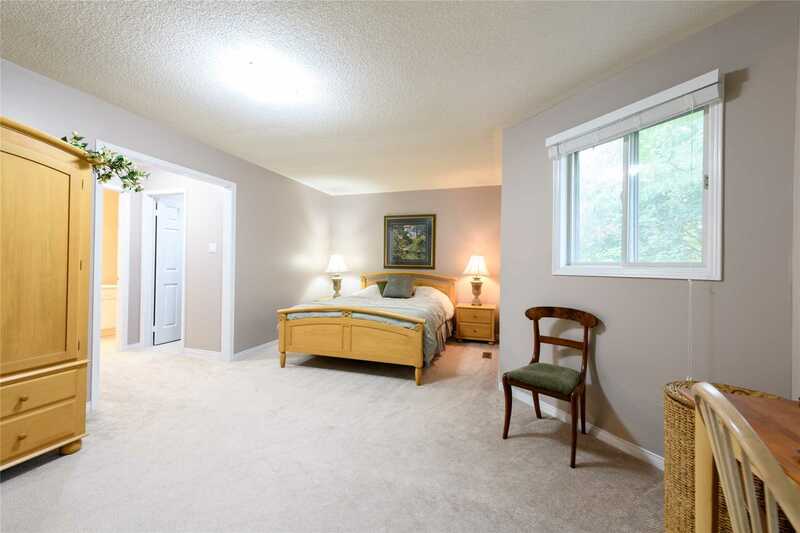 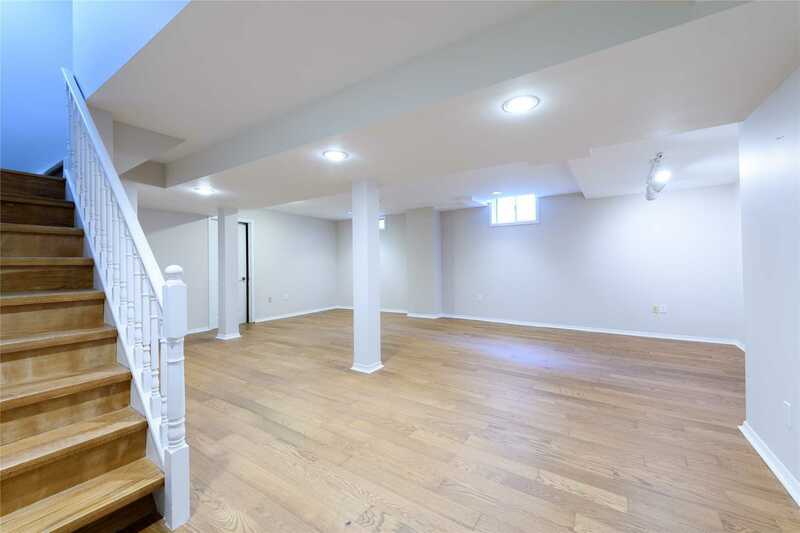 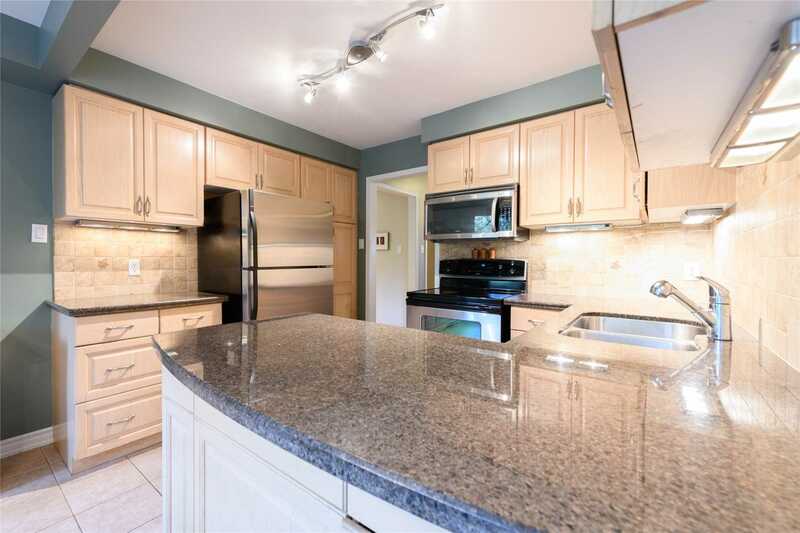 Formal Living And Dining Rooms, Eat-In Kitchen With S/S Appliances And A W/O To A Ceder Deck. 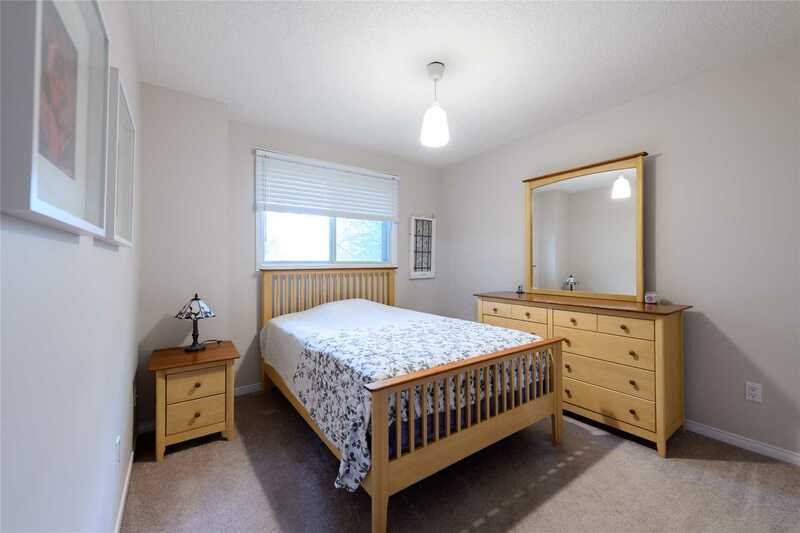 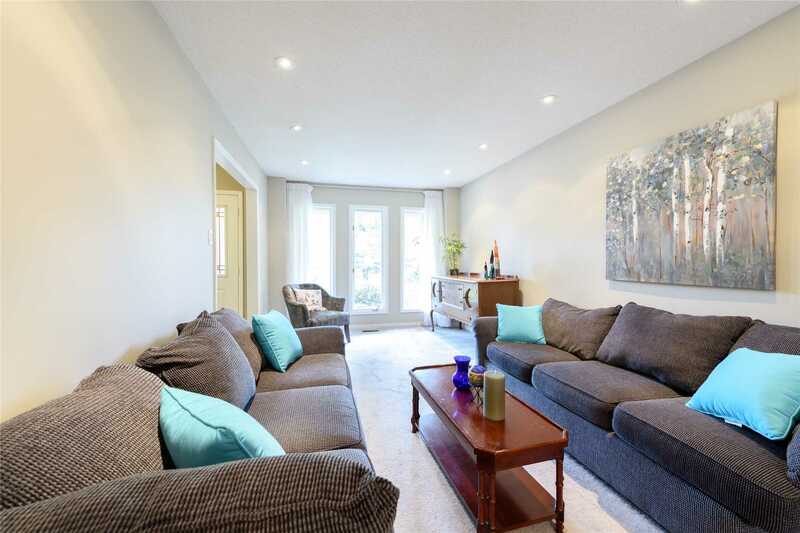 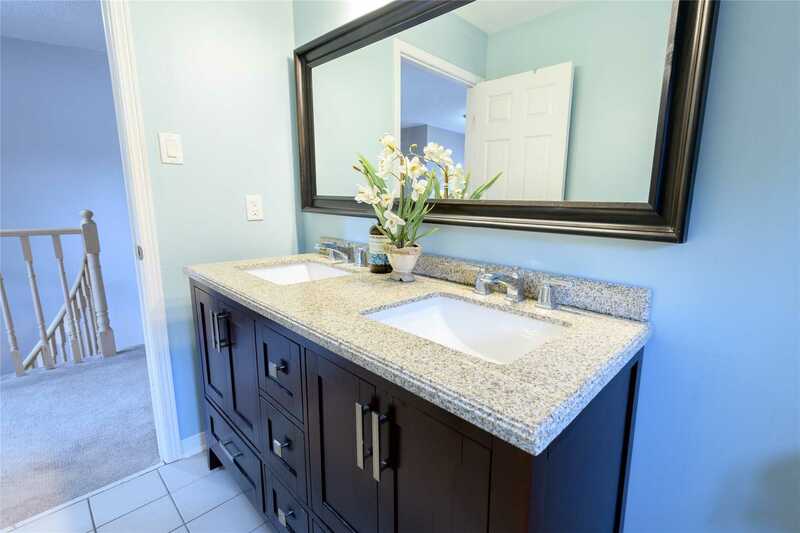 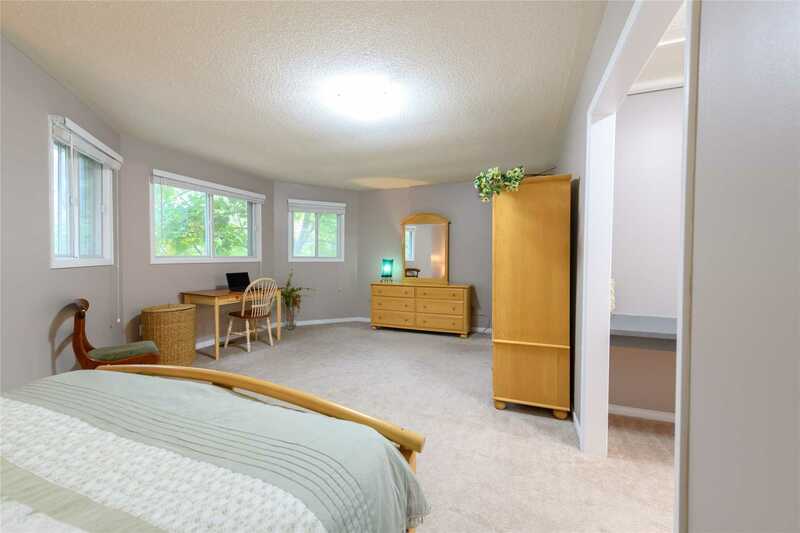 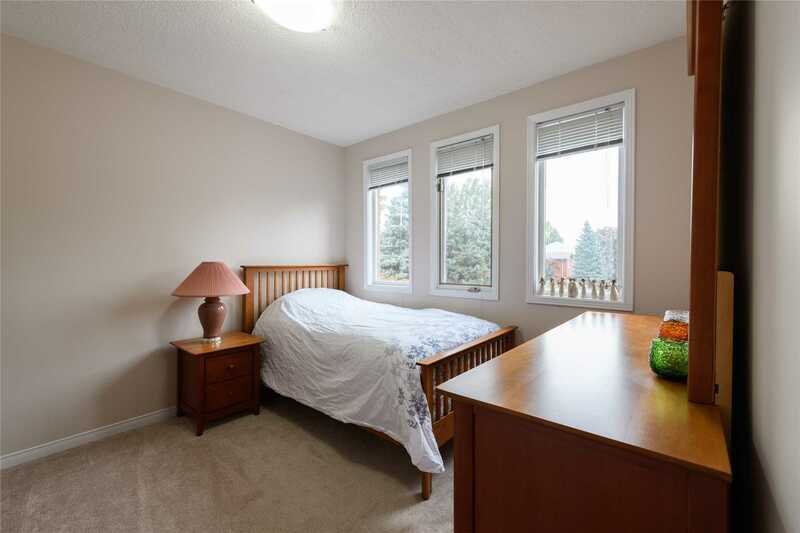 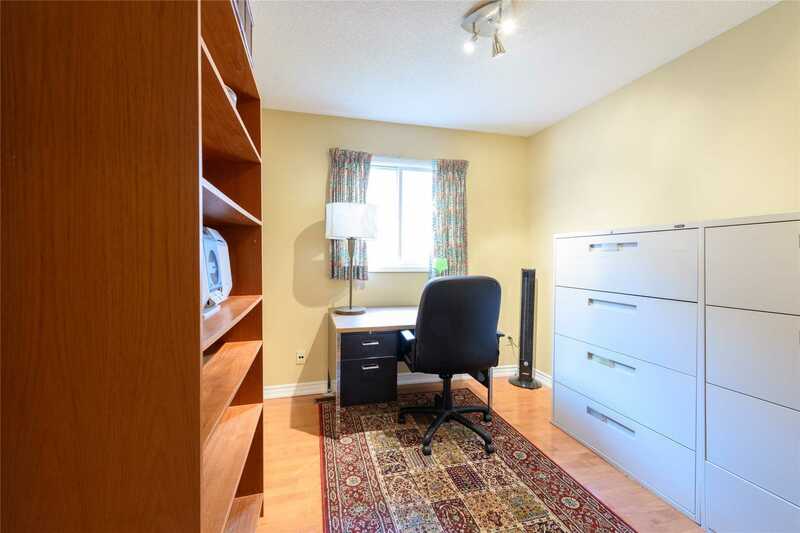 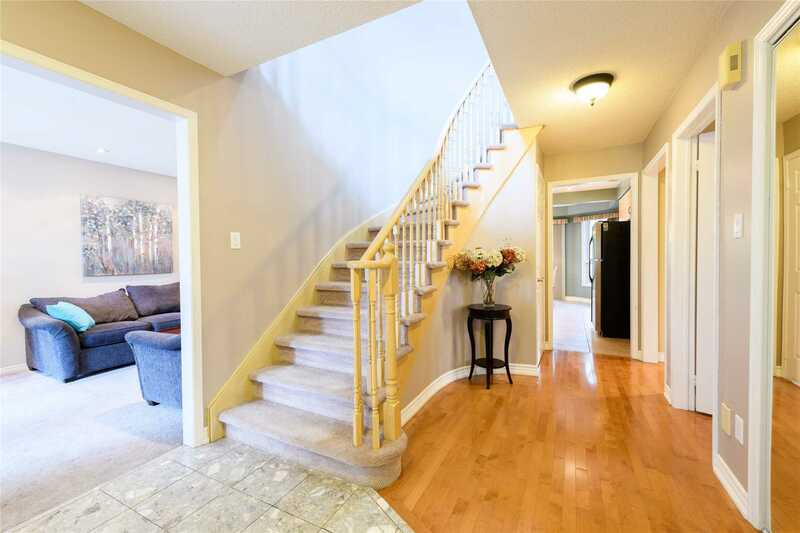 Large Master, W/I Closet, With 4Pc Ensuite And An Additional 3 Bedrooms With 5Pc Shared Bath Complete The Upper Level. 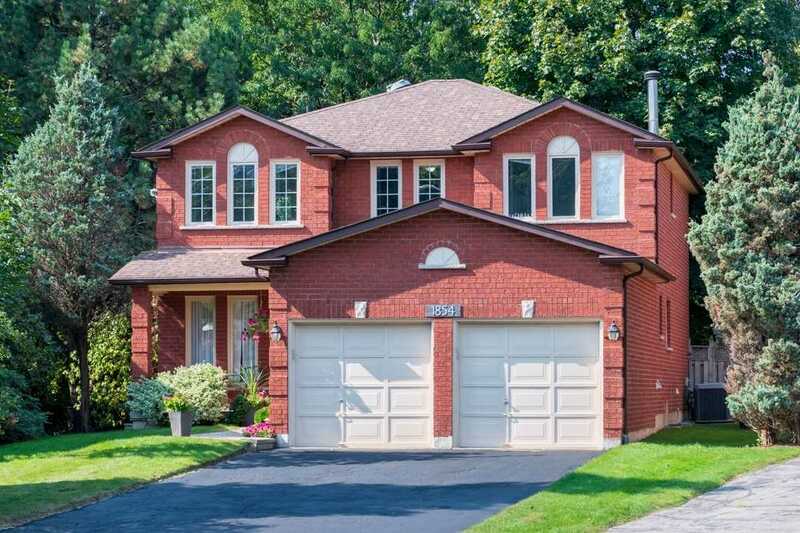 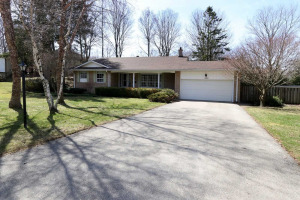 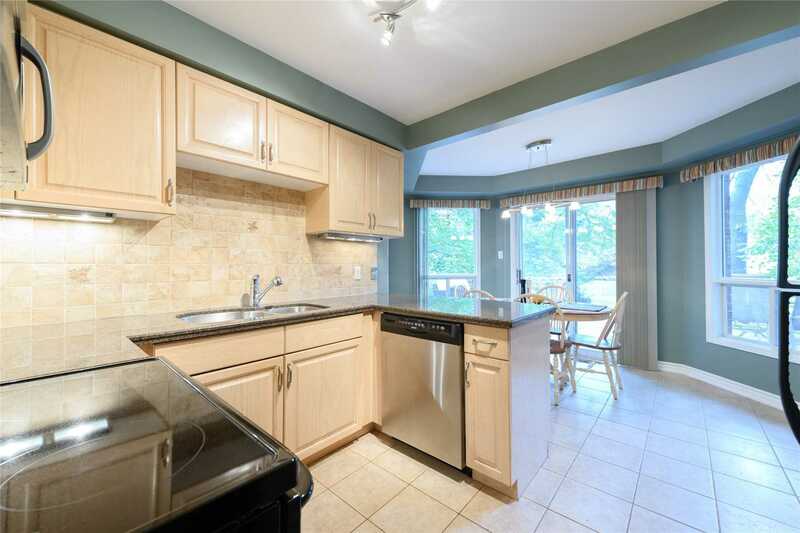 Close To The Great Schools Nearby And A Short Drive To Clarkson Go And The Lake! 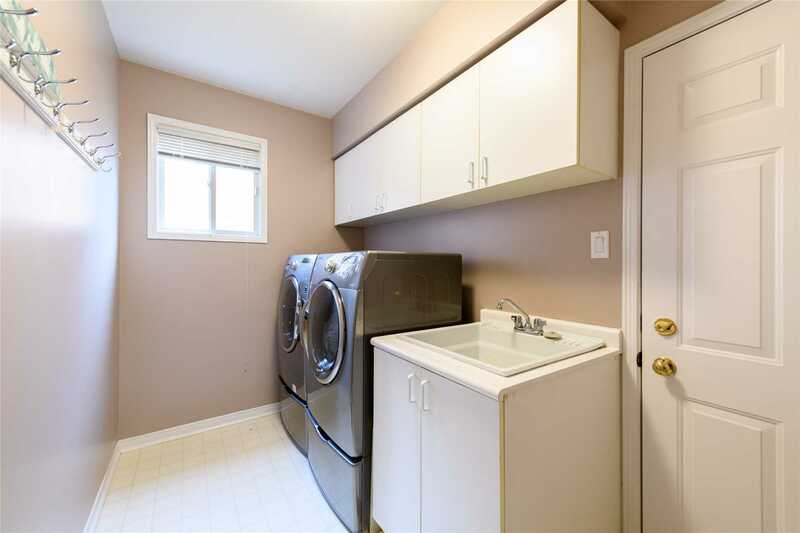 Inclusions: All Elfs, All Window Coverings, Fridge, Stove, Dishwasher, Mircowave, Washer & Dryer, Gdo/Remotes.